5K canceled, join Bonnie and the GO2 Team at the Babb Brother's & BBQ at 10AM for a no-host celebration lunch! Our goal is to raise over $75,000 for critical clinical research and so far we have raised over $51,000. Please consider making a donation today! 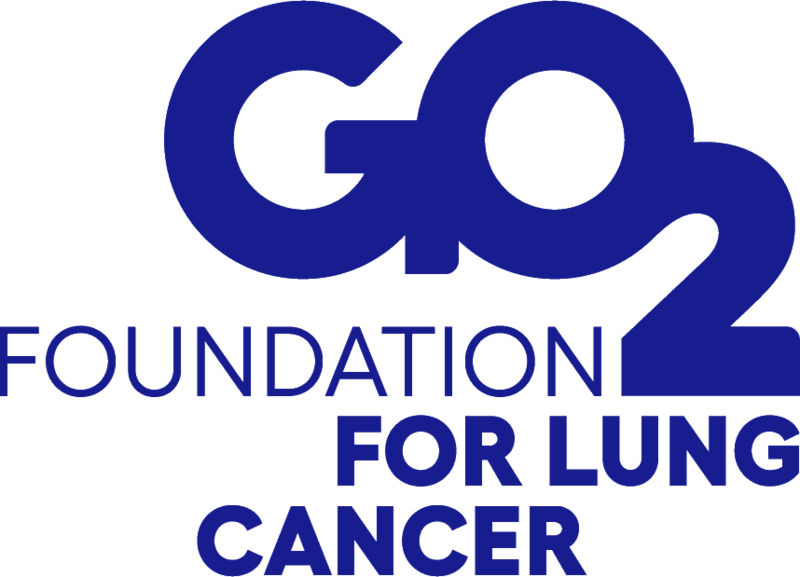 Have the opportunity to hear from and speak with physicians, scientists, other lung cancer experts, and patients/survivors. Similarly, Patients and survivors will have a chance to talk and share their stories with an engaged audience. Can't wait to see you on April 13!